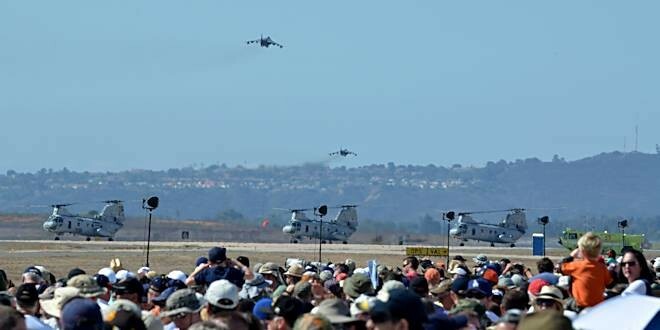 The list of aircraft that will be on static display is far too long to list here, but it includes all the modern aircraft in use by the Marine Corps and dozens of restored warbirds, classic and modern civilian aircraft, and old and new military ground equipment. The operative word in the last sentence is “includes” because the list is only representative of the many things that will be on static display. I don’t miss many air shows, but this is one of only a few that I really look forward to.